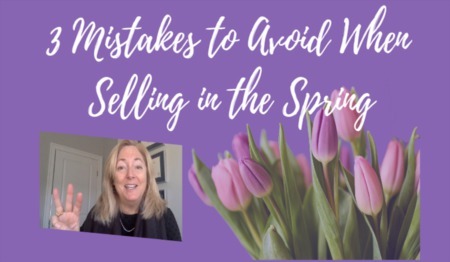 Judy breaks out how much you can expect to pay the town and the state when you sell your house. 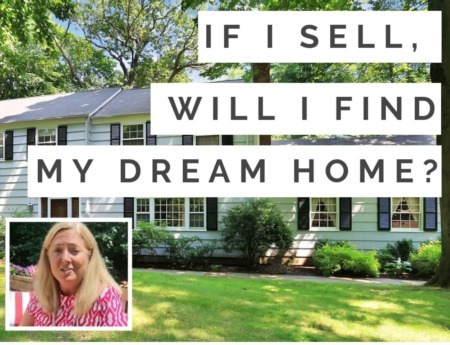 If you're thinking about selling your house in CT, this is a video you must see! 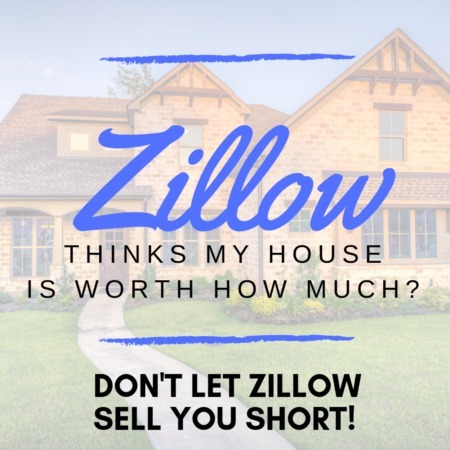 Don't Let Zillow Sell You Short!